" Experience global top service "
Across-the-board standardized strategies are out. This is why we look for and develop new individual solutions for you which are seamlessly integrated into your internal and external processes. Fast transport, precise timing. With worldwide airfreight services General Transport takes care of the ideal and structured exchange within the movement of goods. Whether IATA direct transport, consolidated services or part and full charter: no matter which airfreight service you require, General Transport provides high quality performance. Sensitive goods in particular are our specialty. Whether fragile, temperature sensitive, perishable or high priced goods, we deliver professional solutions. Being close to our customers and providing timely service is our main focus. IATA hazardous goods processing, customs and insurance services, LC processing and warehousing solutions – all from a single supplier. Straight to the destination without reloading: as airfreight service provider we use fixed flight schedules by top-class carriers with specified transit times, reliable rates and the highest levels of security. 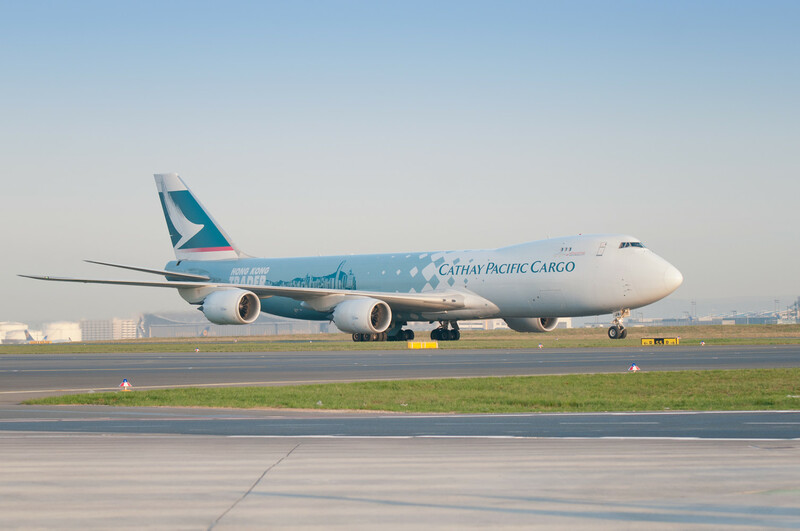 On time according to schedule: you choose when your airfreight shipment arrives at its destination – in 24, 48, 72 or 96 hours. 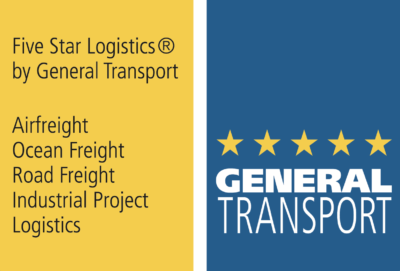 General Transport delivers all around the globe for you. Flexible when it is important: General Transport charters the right capacity and the required aircraft type for your air transport – at the shortest notice. You decide if you require part or full charter.